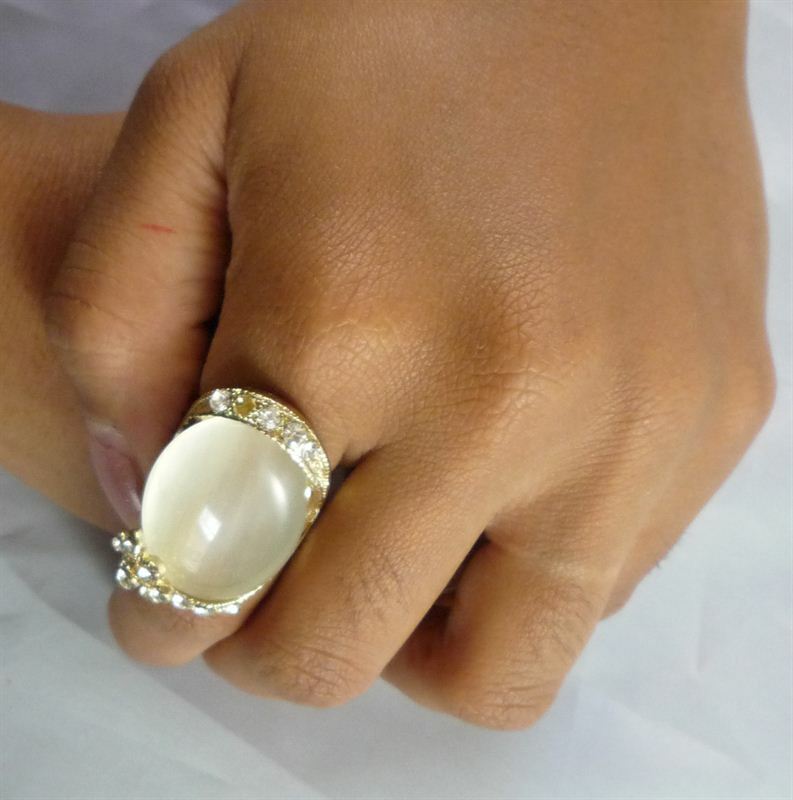 With its appealing Simple Pattern this beautiful stone ring is a definite fashion statement for TODAY''s women. 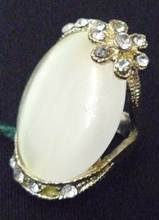 Serve The Festive Flavor of Love with Grace by sending this beautiful ring. A Perfect Gift for that Perfect Woman.